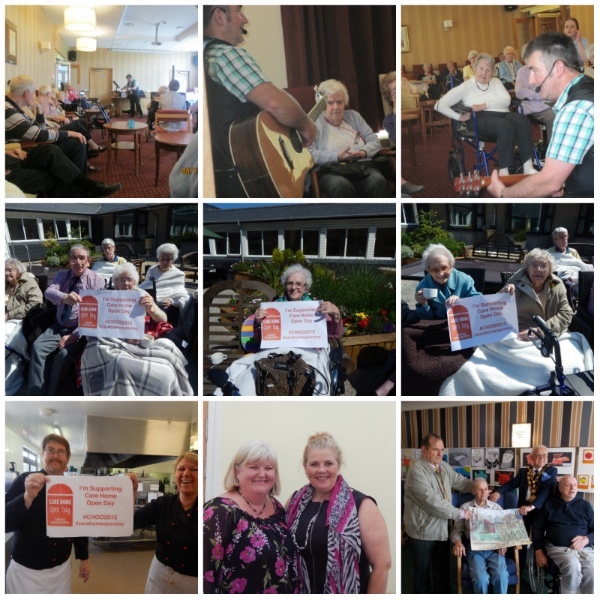 With just over one month to go until Care Home Open Day, which takes place on June 17, CFW members are being urged to sign up and plan their events now. 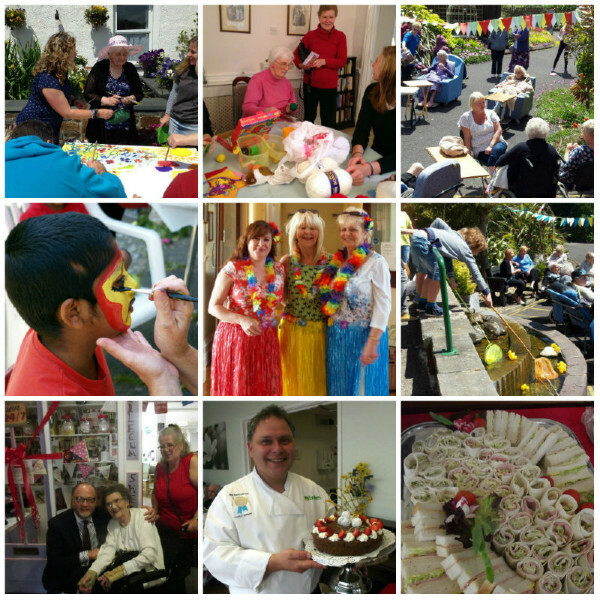 Last year CFW members across Wales arranged all kinds of imaginative events to celebrate the day - from opening an old-fashioned sweet shop for residents, to falconry displays and face painting fun for visiting children. You can see images from events in 2015 below. Senior policy adviser for CFW, Mary Wimbury, said: "Last year some homes invited well-known local people including musicians and artists to attend events, or themed events around the arts. This year we are encouraging people to invite local politicians, including newly-elected Assembly Members, to help raise the profile of the sector and to showcase the great care that is being delivered across Wales." Hints and tips on how to run an event are available on the CHOD website. You need to register - or re-register if you've taken part in previous years - on the site to take part. The website has resources including a pro-forma press release and pre-designed leaflet. Lastly, don't forget to book a professional photographer so that your photos from the day have real impact.